Batch reply for simple Google Chrome extension that allows you to send reply for multiple emails at once. If you want to send same reply for multiple emails batch emails done this job easily. Go to Chrome Web store through this link Batch Reply for Gmail and install Batch Reply extension to your Chrome browser. 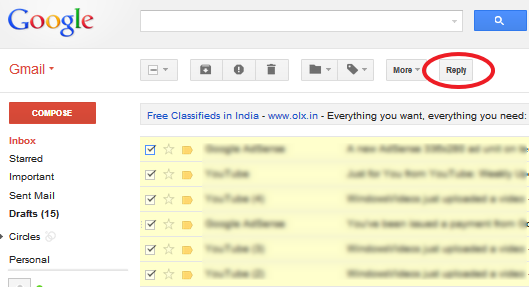 After installed refresh your Gmail window, here you can see Reply button will shows next to More button on Gmail. Finally click Send button. 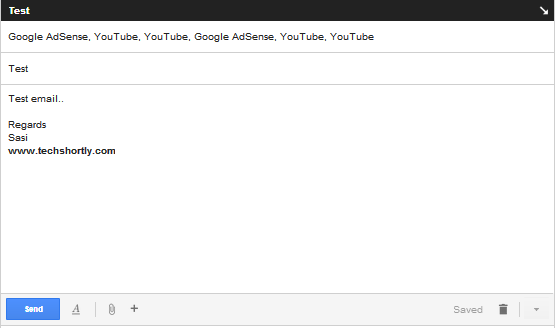 That's all you sent batch reply for multiple emails on Gmail.